Baked Goods That Actually Make You Feel Good? 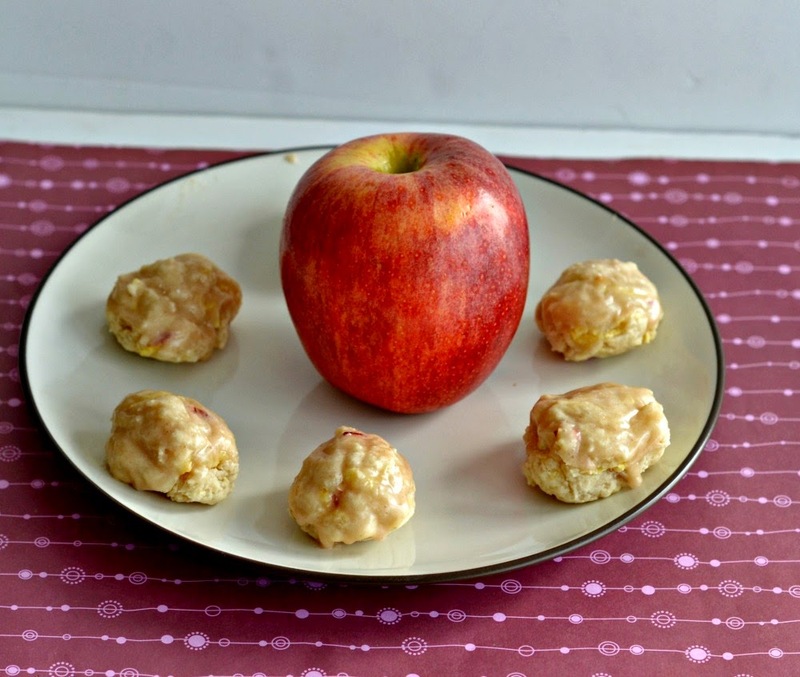 Are you saying “no” to dessert because of food allergies or health concerns? Or saying “no” when your kid asks for a cupcake at a birthday party? If so, Sweet Debbie has a Chocoholic Cupcake for you. With her own son allergic to “every food in the USDA pyramid,” Debbie Adler took matters into her own kitchen. 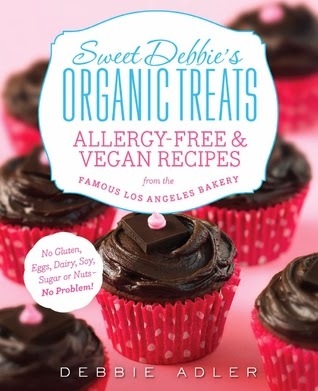 Today, her wildly popular, allergen-free bakery, Sweet Debbie’s Organic Cupcakes, has Hollywood’s A-list celebrities lining up for her delicious, nutritious muffins, brownies, cookies, cupcakes, donut holes and breads. This cookbook has a great premise. The author, Debbie Adler, started baking allergy free because her son was born with multiple food allergies. Being that I do a lot of vegan, gluten free, and dairy free baking myself, I was intrigued as to how she was able to bake allergy free so often. 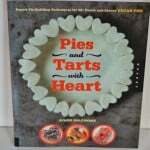 The cookbook has a ton of delicious recipes in it. I’ve found that the best part of her baked goods is the texture of them. While I enjoy baking allergy free, I often find that the texture of the goodies puts me off. Using a combination of flours, fresh fruits, and other ingredients, Debbie is able to make tasty treats with great textures. There are also recipes for those that don’t have allergies but perhaps have diabetes. Most of the baked goods in her cookbook have low sugar substitutes. 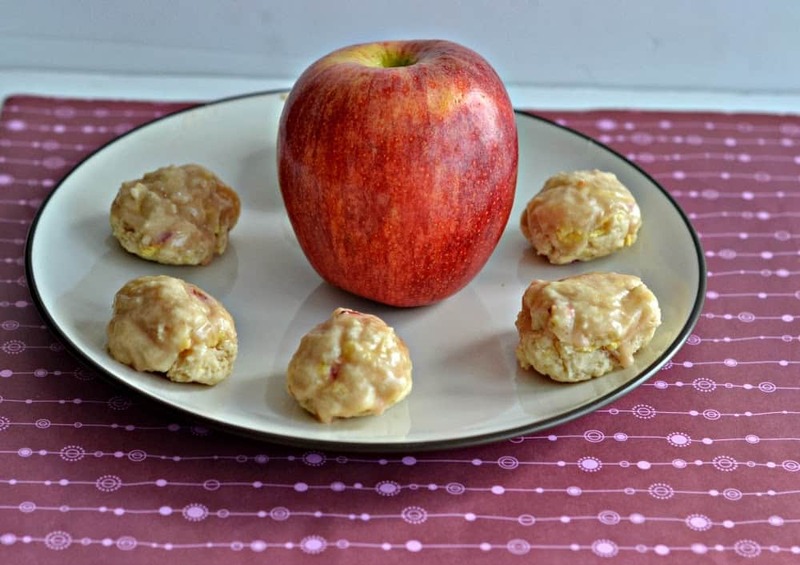 I was able to make 3 of the recipes from the book and found all three to be very good. I wish I could say that they tasted just like the real thing but I could tell something was missing. However, they were still much better then many allergy free baked goods I’ve tasted and they were all easy to make. I will definitely be keeping this book around to make allergy free treats for my friends who are gluten free, dairy free, or diabetic. 1. Preheat the oven to 325 degrees. Line a 15 x 10 inch jelly-roll pan with parchment paper. 2. Whisk together the two flours, cinnamon, baking powder, guar gum and salt in a large bowl. Make a well in the middle. 3. Add the rice milk, coconut nectar, sunflower seed butter, lemon juice, vanilla and stevia to the flour mixture and stir to combine. 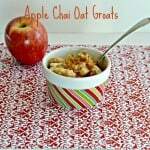 Fold in the grated apple. 4. 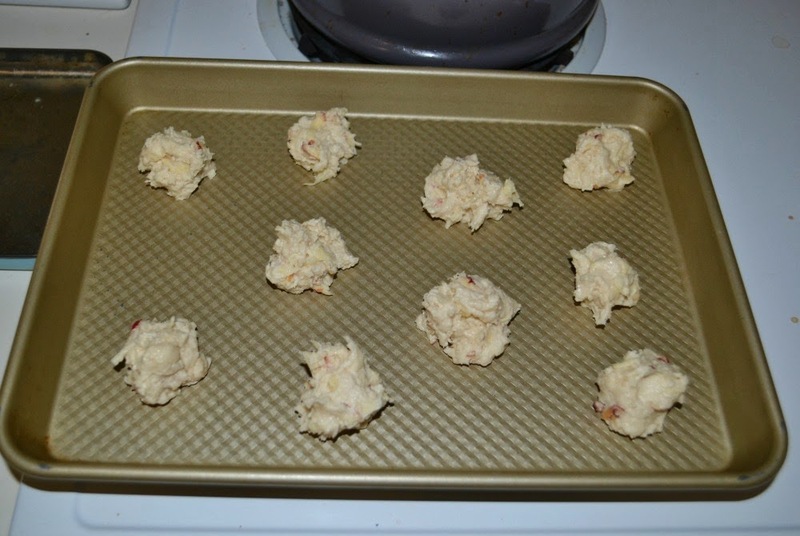 Take about 1/2 tablespoon of the dough and shape it into a ball. Place the ball on the prepared pan. Repeat until you have used up all the dough, placing the balls about 2 inches apart on the pan. 5. 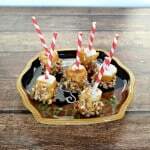 Bake the donut holes for 12 to 13 minutes, or until they are a light golden brown and bounce back slightly to the touch. Rotate the pan from front to back after about 9 minutes of baking. 6. Transfer the pan from the oven to a wire rack and let sit for 10 minutes before removing the donut holes to cool completely. 7. To make the glaze, microwave the coconut nectar and coconut oil in a 2 cup measuring cup for 20 seconds. Add the powdered erythritol lemon juice and apple cider and stir to combine. 8. Frost each donut hole with the glaze, sprinkle a little cinnamon on each and place on the wire rack to set. My 8th Blogiversary and a Giveaway!